2010 has almost come to and end. But we won’t celebrate the new year until we’ve looked back on a fantastic year of fashion. We’ve collected the news on the most memorable collaborations, upcoming models and other fashion facts you must not forget. 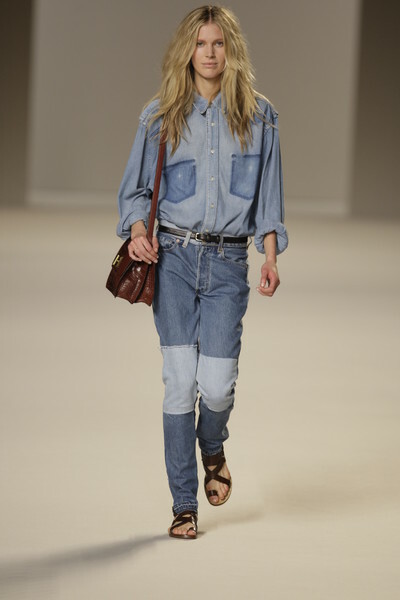 It was a fashion no-go for years, but in 2010 double denim all of a sudden was cool again. Chloe, D&G and Ralph Lauren set the trend and we hit the stores to buy ourselves a denim shirt to go with our favorite jeans. 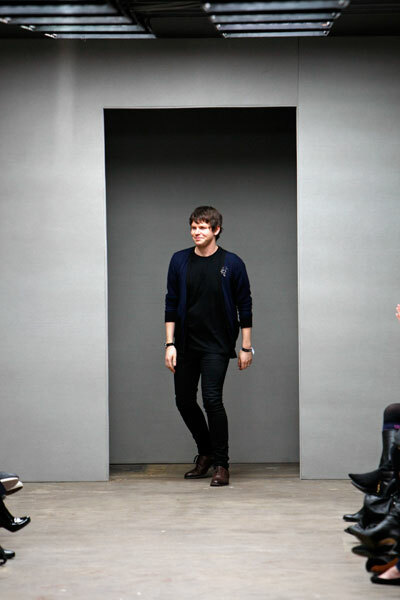 At the end of this year Christopher Kane launched his first menswear line. He came up with tees, suit jackets, leather shorts, knitted sweaters and cardigans, sold at Dover Street Market, London. Since Phoebe Philo became the head designer at Céline, two years ago, she managed to turn the French ready to wear brand into one of the world’s most sought-after luxury labels. She has become one of the most influential movers and shakers in modern ready to wear and her approach to design has already had a huge impact on the way women dress. Celebs like Katie Holmes, Victoria Beckham and Leighton Meester are a big fan of her work. And it came as no surprise Phoebe (a.k.a. 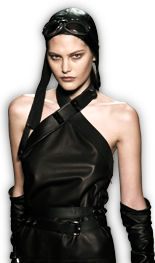 the Queen of the New Minimalism) won the title Designer of the Year 2010 at the British Fashion Awards in London. The Italian designer and the British actress (who cut her hair very short this year) teamed up to design an organic clothing line. 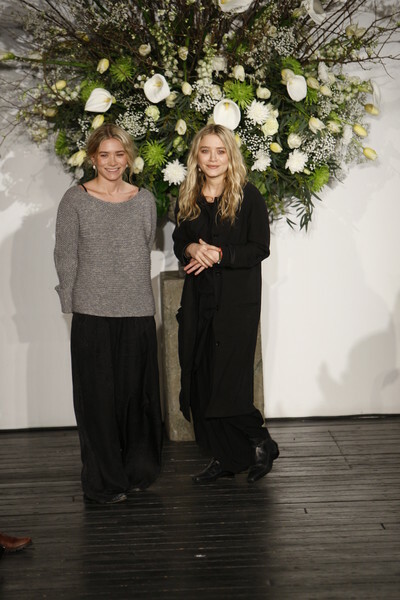 Mary-Kate and Ashley Olsen are one of the rare examples of celebrities turned succesful designers. Their clothing lines The Row, Elizabeth and James and Olsenboye are doing pretty well and therefore the sisters are expanding. Next fall the brand will have shoes and bags too.